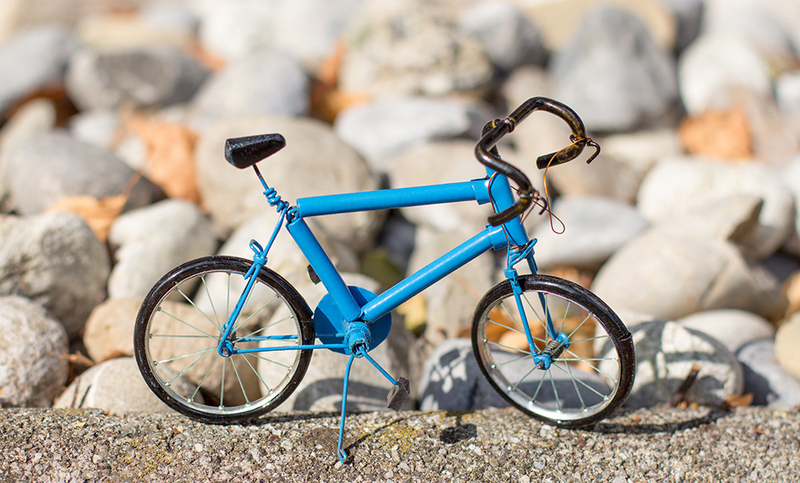 The small bicycles are hand crafted from recycling material by a family in Madagascar. They can be bought from Velafrica when making a donation. Velafrica collects bicycles from donators and ships them to Africa. A project for Kommbüro/Velafrica.